Post-Brexit Britain has brought a rise in racism, the fall of the pound and now? Crocodiles. Yup – a 5-foot-long ‘crocodile’ has sparked some major terror in London after a picture of it swimming in the River Thames appeared online. The image shows the mystery beast sitting on a rock at Millwall Outer Docks on the Isle of Dogs, east London, the Mirror reports. Obviously, it’s all Brexit’s fault. The photo was taken on Tuesday by a city worker known only as Ben. And after his photo of the prehistoric-looking beast surfaced online, it’s since been viewed and shared hundreds of times. And people are really freaking out. So much for having control of our borders now that we’re out of the EU. And now, many locals are worried it might be real. 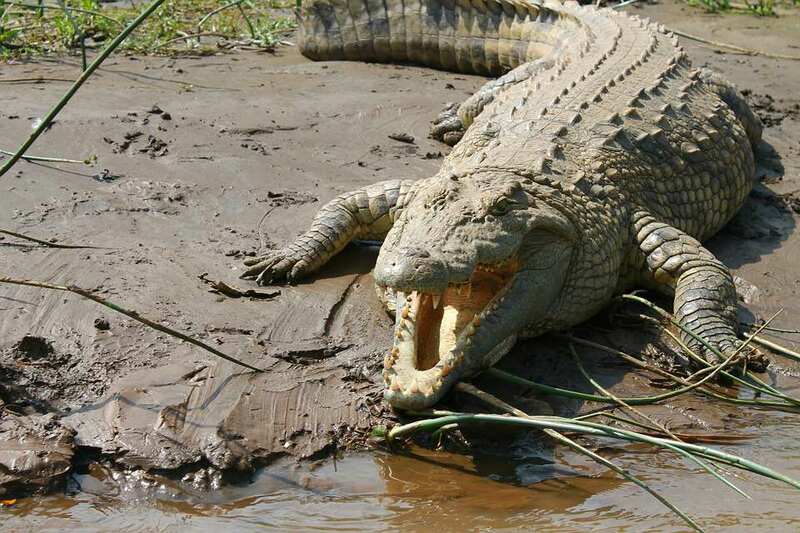 But considering crocodiles are found in the tropical habitats of Africa, Asia, Australia and the Americas, it’s not very likely one has swam up into London for a visit. And it turns out that’s exactly what it has not done. Because it’s not a crocodile. It’s rope. This is quite funny although I am sure some people would be taken in by this and not want to come here. It is rope, the water gets tested independently every other week. So there you have it. 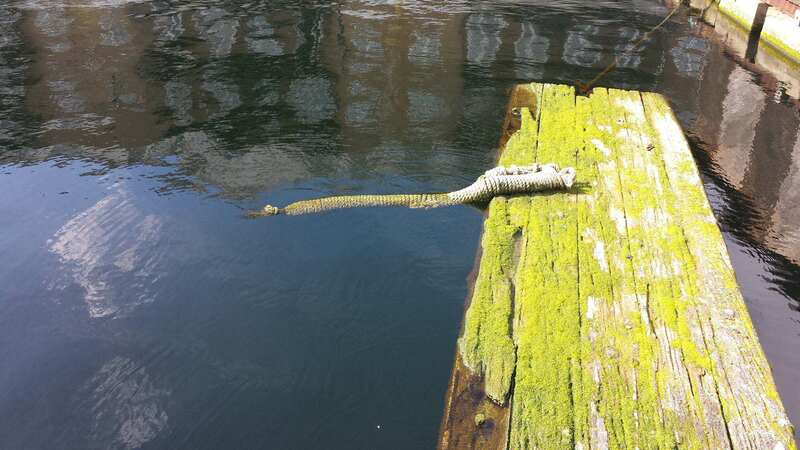 The Thames crocodile is just rope. Brexit hasn’t actually caused an influx of large, man-eating reptiles.